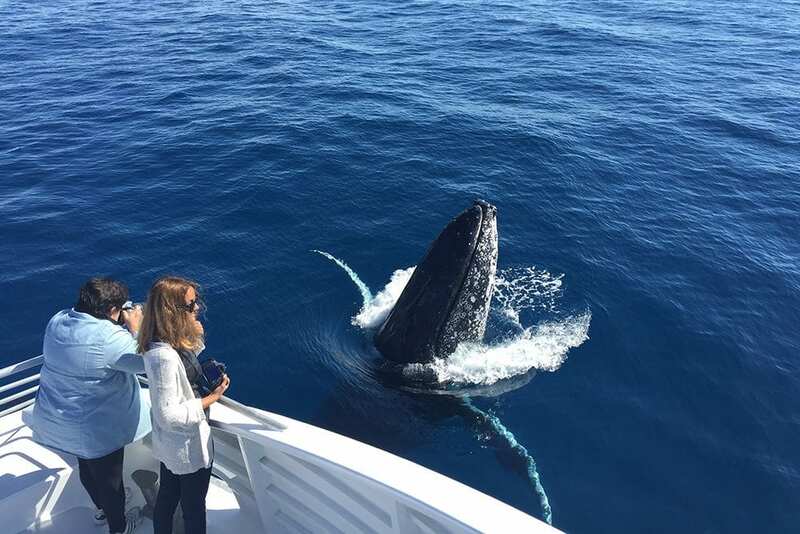 Whale Watching The Experience Of A Lifetime! Experience this annual spectacular from aboard the luxurious, 4 level high speed catamaran ‘MAIN EVENT’. Air conditioned, leather seating, flat screen tvs, cruise speed of 24 knots ensure we get you out to the whales faster which gives you more time to spend enjoying them. 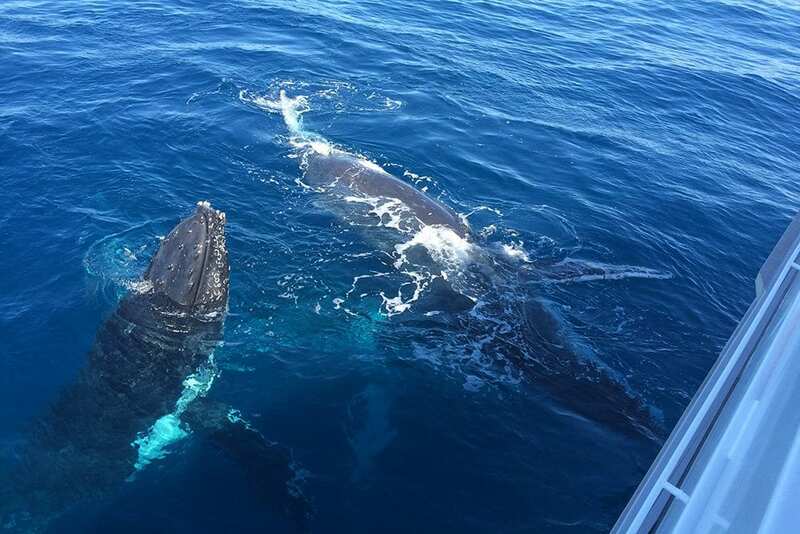 A premium class vessel and service which is exclusively the only whale watch vessel available from Bundaberg. Spent the best day today whale watching on the Lady Mulgrave Experience Boat. Morning tea and lunch were provided on this 4 hour half day trip. The crew were fantastic, really knowledgeable and great to see such happy people serving us. 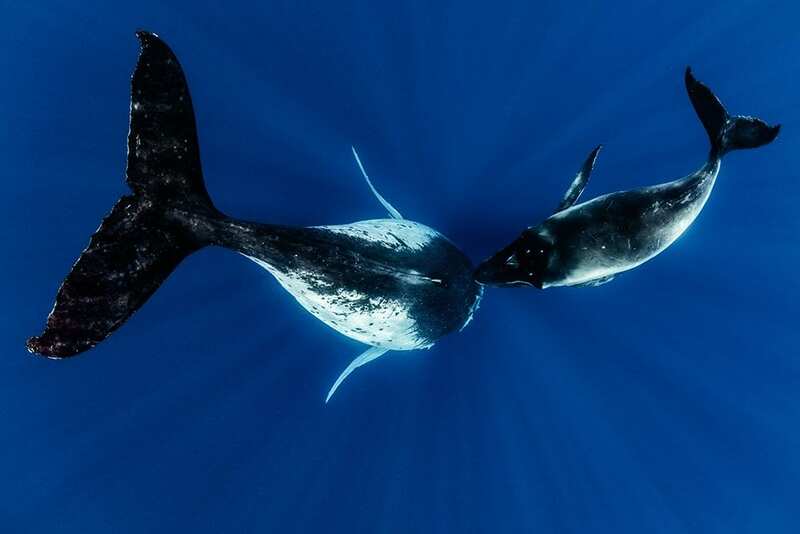 KaydeeWe cam across 5 whales in all and they were awesome to watch. This tour goes from the The Port Bundaberg and I will definitely be doing it again. We depart Bundaberg Port Marina, Burnett Heads. Half day tours are 1000-200. Morning tea and a light lunch is provided. A licensed bar, snacks and souvenirs are available. Do yourself a favour and join our crew to experience this awesome day out.